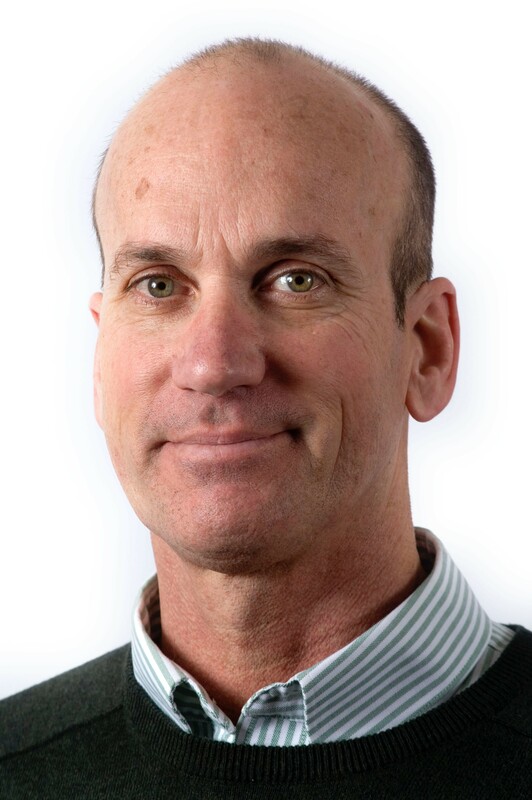 Seven Days has hired Valley News editor Jeff Good to lead its news team, the Burlington-based media company announced late Thursday. Good, who won a Pulitzer Prize in editorial writing, will serve as Seven Days' co-editor in charge of news content. He replaces former news editor Andy Bromage, who left the paper in July to return to his native Connecticut. Born in Missouri and raised all over the Midwest, Good first moved to Vermont to attend St. Michael's College — and despite a few detours over the years, he says he hasn't been able to quit the state. Good started his journalism career as an intern at the Vermont Vanguard Press and worked as a writer and editor for Ralph Nader in Washington, D.C. He went on to spend 12 years at Florida's St. Petersburg Times, where he won the 1995 Pulitzer for a series on state probate courts. He returned to Vermont in 1996 to serve as the Burlington Free Press' capital bureau chief. Good left the Freeps in 1999 to teach journalism and serve as college historian at his alma mater. In 2000 he joined the Lebanon, N.H.-based Valley News and worked his way up from capital bureau chief to news editor, managing editor and editor. "The Valley News is a vibrant daily paper that covers a fascinating community. I've loved my time here, and I could have cheerfully spent another 13 years working with the talented staff around me," Good says. "But when [Seven Days publisher and co-editor] Paula Routly approached me about this opportunity, I saw the potential to grow in a different direction." "Seven Days has established itself as a must-read in Vermont, the state that's really my heart's home," he adds. "At a time when many news organizations are struggling, Seven Days is soaring. So I just found that very hard to resist." Routly, who announced the news Thursday, says, "Jeff's got the whole package: He's an elegant writer, a rigorous editor and an effective and encouraging coach. The Seven Days newsroom will certainly benefit from his talent and experience." "Seven Days is still fully committed to arts and culture reporting, and that won't change," added associate publisher and co-editor Pamela Polston. "Jeff is going to grow our news coverage. His extensive background makes him an exciting addition to our team." Good currently lives in Meriden, N.H., with his wife, Laura Dintino. Their two children, Amelia and Alex, are in college. Good starts the new gig October 30 and plans to move to the Burlington area as soon as he can. Photo of Good courtesy of the Valley News' Geoff Hansen.